A lot of people ask us about the little face on our GT Studios business cards, logo, Avatar, etc. They want to know who she is and how she came to be “The Face” that we chose. Little Miss C has been a part of our lives since she was a baby. She has always been a natural in front of the camera and was always willing to look down the lens when we needed her to. We have watched her grow and change but she has always remained a sheer delight to photograph. Her parents have been amazing in the support they have given us. Always allowing us to take up their time as we became totally immersed in one photo session after another. 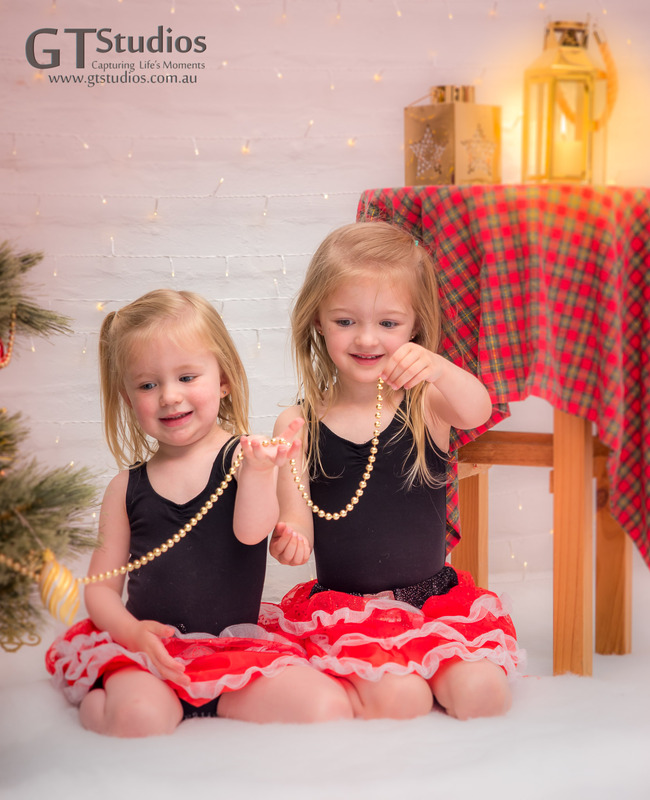 Over the last four years we have been lucky enough to add another two delightful little cuties from this family to our group of models that we use to promote our photography business. 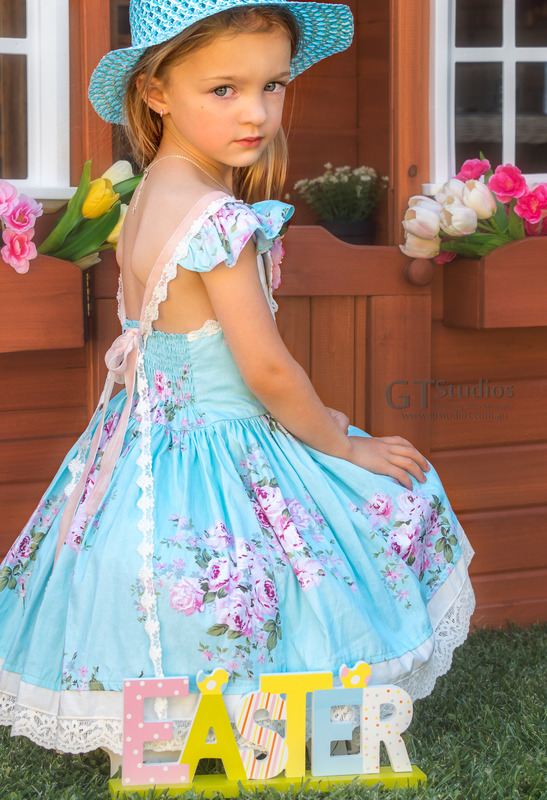 We are always happy to add to our group of willing models and will be doing a model call soon to promote some of the gorgeous new outfits in the GT Studios wardrobe. If you know someone who might be interested contact Graham or Karen today for more details. 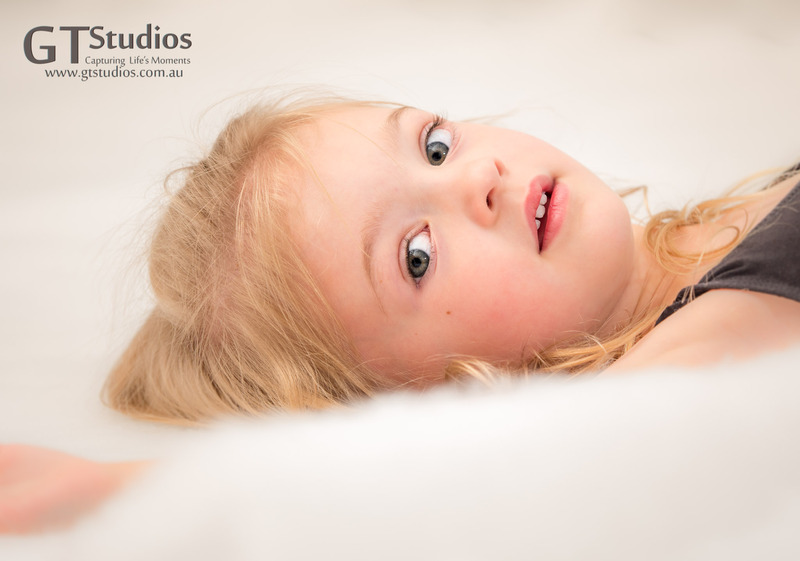 Cheeky cute blue eyed, blonde haired toddler girl leaning on bed-end. This entry was posted in Capturing Life's Moments, Every Moment Counts, Family, Girls, Model, Natural light, Pre-book your Session Now! 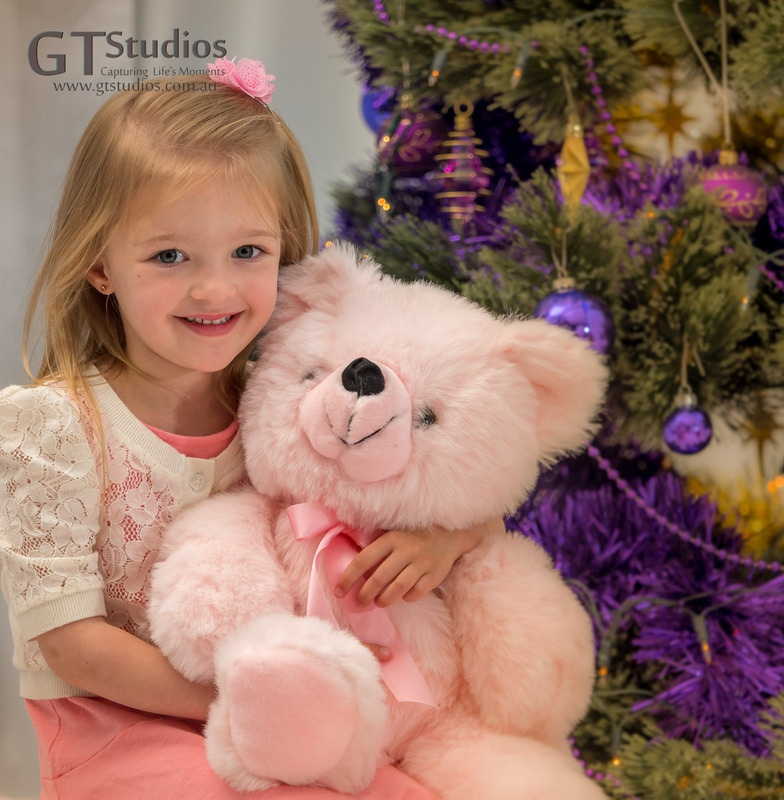 and tagged baby, Beautiful, Capture Life's Moments, family, flowers, girl, girls, green, GT Studios, GTStudios, gtstudios.com.au, model, Model call, natural light, outdoor, photo experience, photo session, portrait, sisters on February 23, 2017 by Karen. 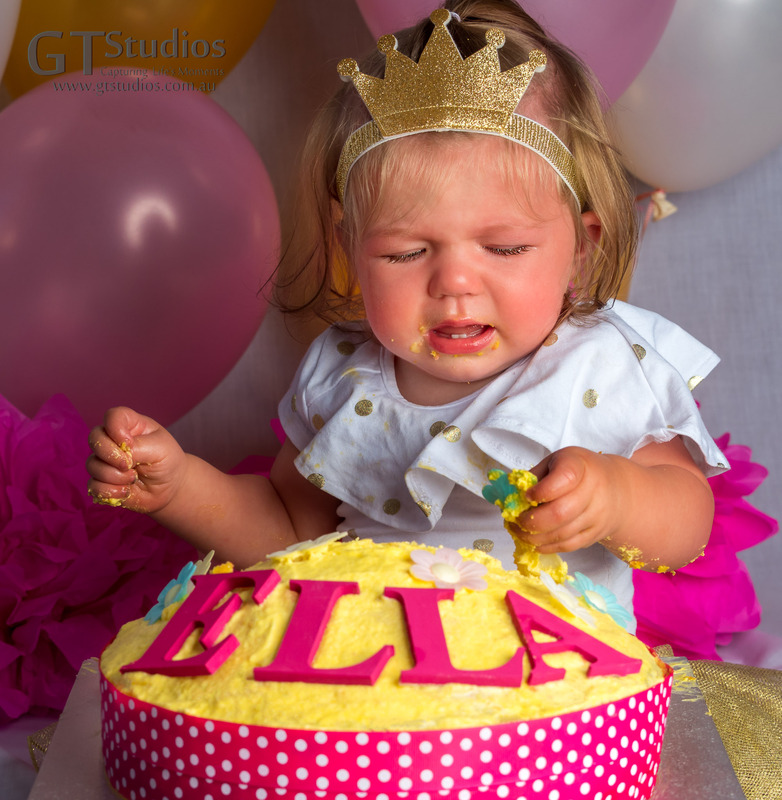 So for those of you who have been following the story, here are the rest of the images from Ella’s Cake Smash……. Once Ella realised the cake was indeed for her she decided she would try some of this sweet sticky offering! Not sure whether she liked it or not, she was prepared to give it a few attempts before deciding that she would rather keep her cake than eat it or smash it! Can’t keep my cake and eat it too! 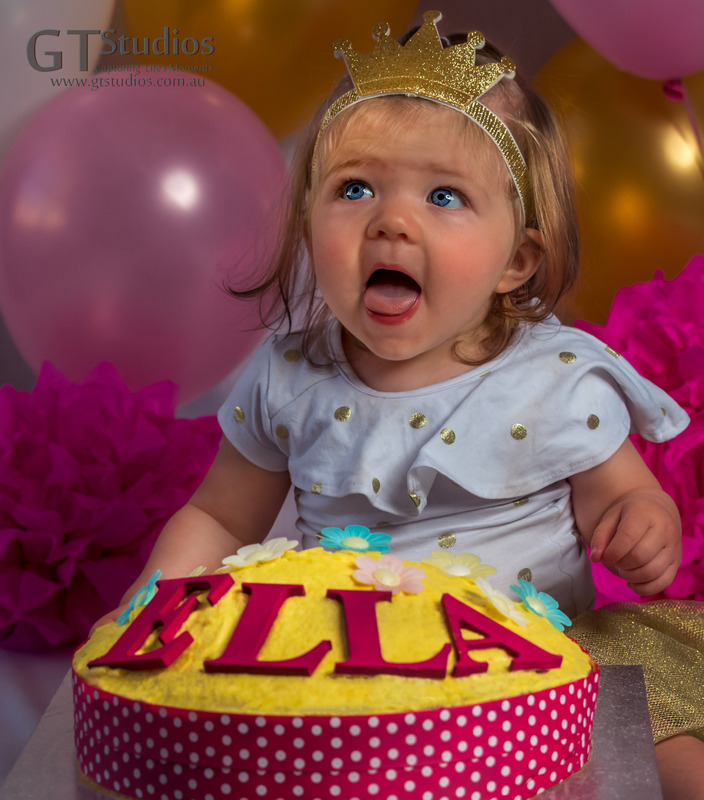 After consoling took place Ella was again a happy little Princess and finished the session on a high note – no doubt a sugar high as well as an emotional high! Not to be left out the family pets all had a chance to check out the cake – keep an eye on face book for those images soon! 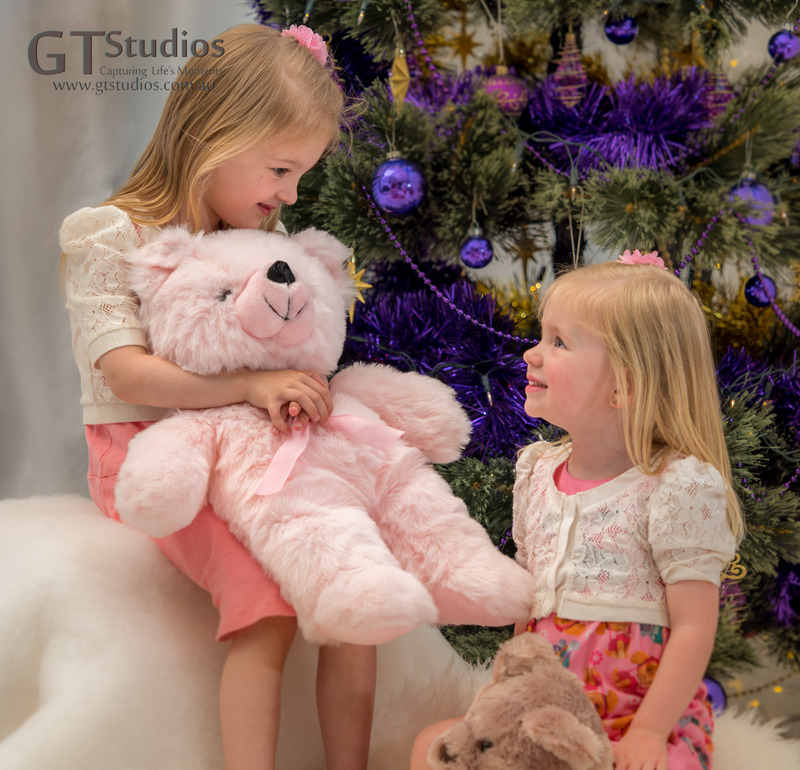 When you make contact with GT Studios we like to know a bit about you and let you know a bit about us. A pre-session consultation helps us understand your expectations and lets you know how best we can achieve a great outcome. This ensures happy and satisfied customers! 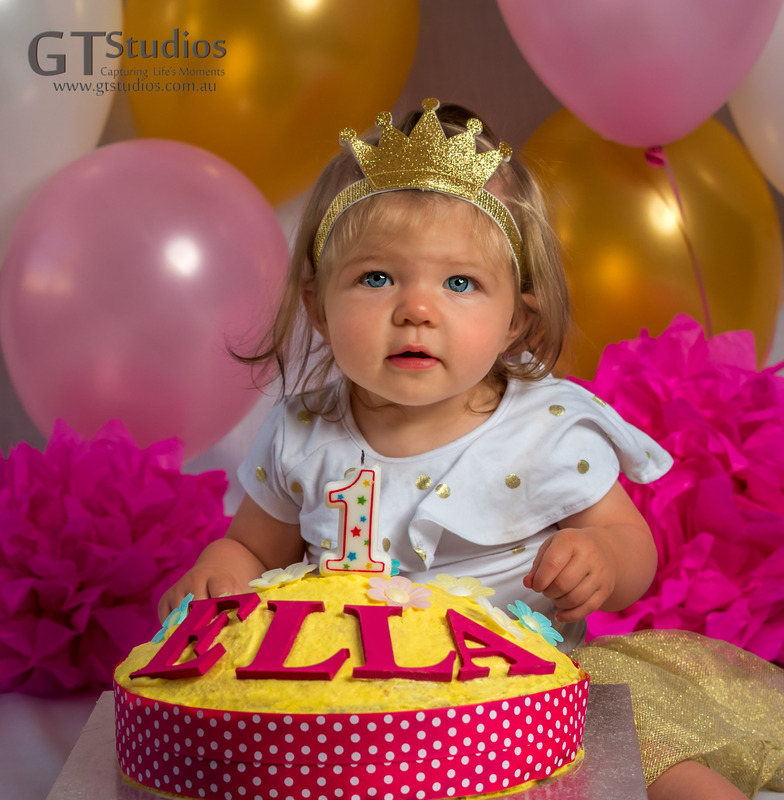 This entry was posted in 1st Birthday, Baby, Cake Smash, Capturing Life's Moments, consultation, Every Moment Counts, Family, First Birthday, Food, Memories and tagged Adelaide, baby, Beautiful, birthday, blue eyes, Cake, Cake Smash, candle, Capture Life's Moments, cream, crying, family, girl, gold, GT Studios, GTStudios, gtstudios.com.au, messy, pink, white on February 3, 2017 by Karen. There are many milestones in our lives, lots deserve to be captured as special moments and preserved as treasured memories for the future. 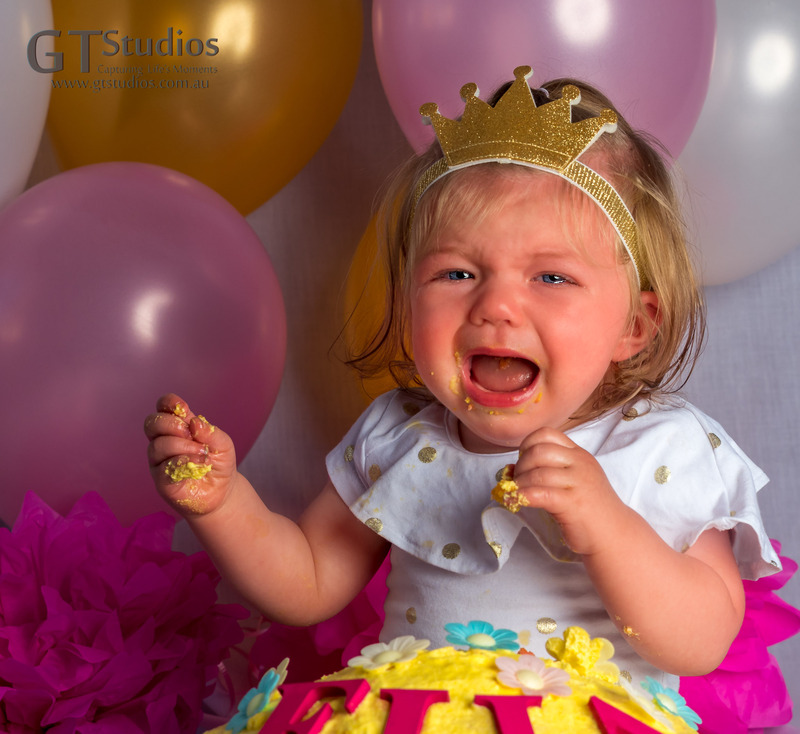 A first birthday is one of those milestones and a great way of capturing the moment is with a Cake Smash photo session. 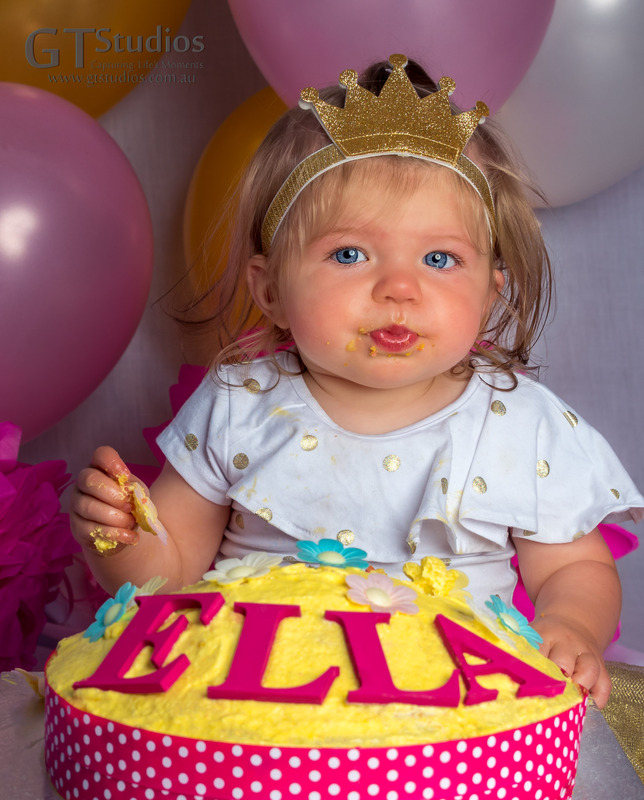 We had the pleasure of joining the gorgeous Miss Ella on the weekend and helped her capture this milestone with some amazing images! 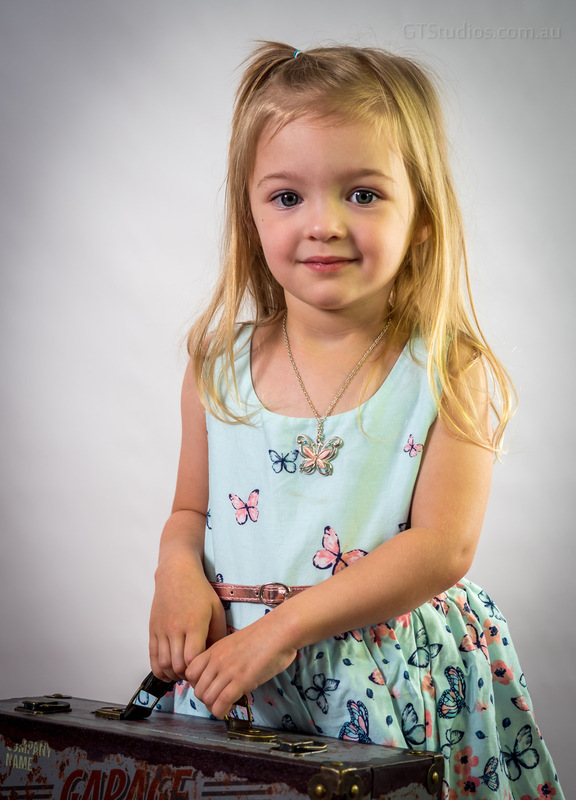 I wont lie to you – it was not all laughter and smiles – as the pictures will reveal – but the end result was an experience that Miss Ella and her parents will always remember and hopefully cherish. 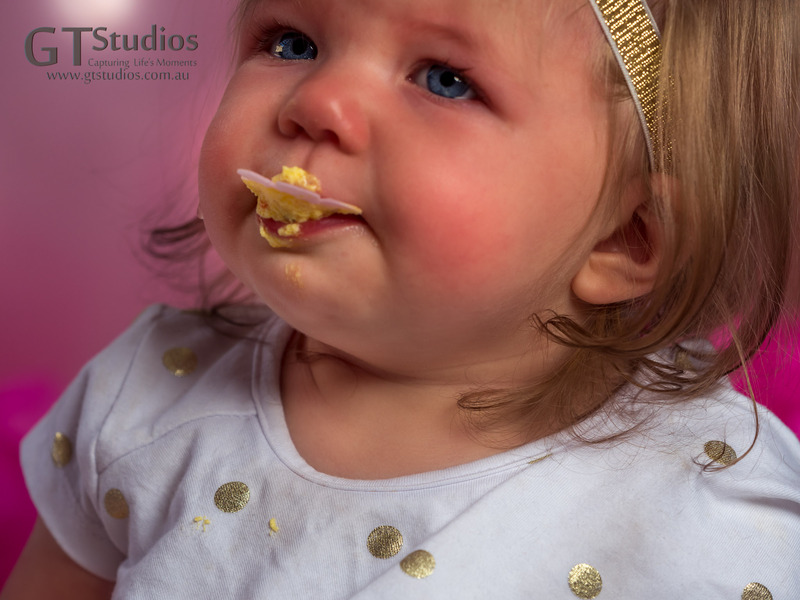 The session went through the full range of emotions from shy, quiet, reserved, surprised, unsure , guilty about playing with her food, satisfaction of feeling the cream between her fingers, joy about not being told off then crying because she couldn’t eat her cake and keep it too! 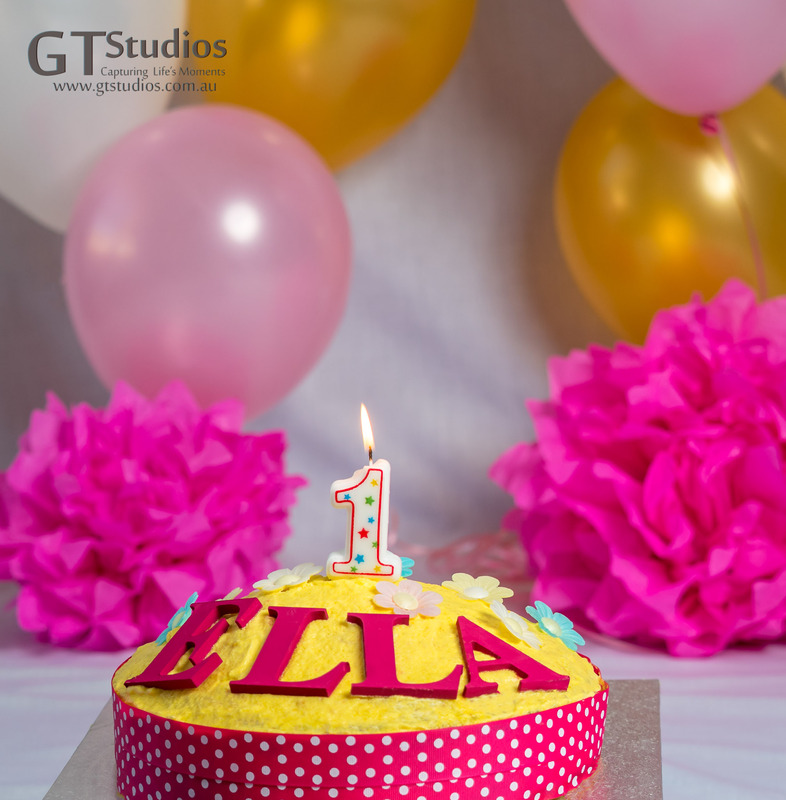 Ella is a gentle sole – she did not smash her cake as some one year olds would. She cautiously touched the surface and was not too sure about this whole experience. 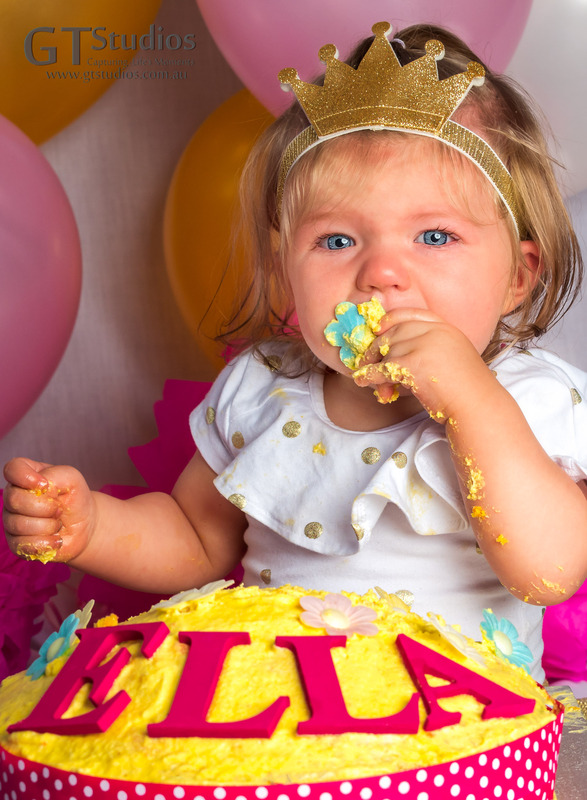 However, the milestone has been reached, she has had her first birthday and we captured the moment for her. Thankfully she will have many more “firsts” and hopefully we will be given the opportunity to capture some of these too! 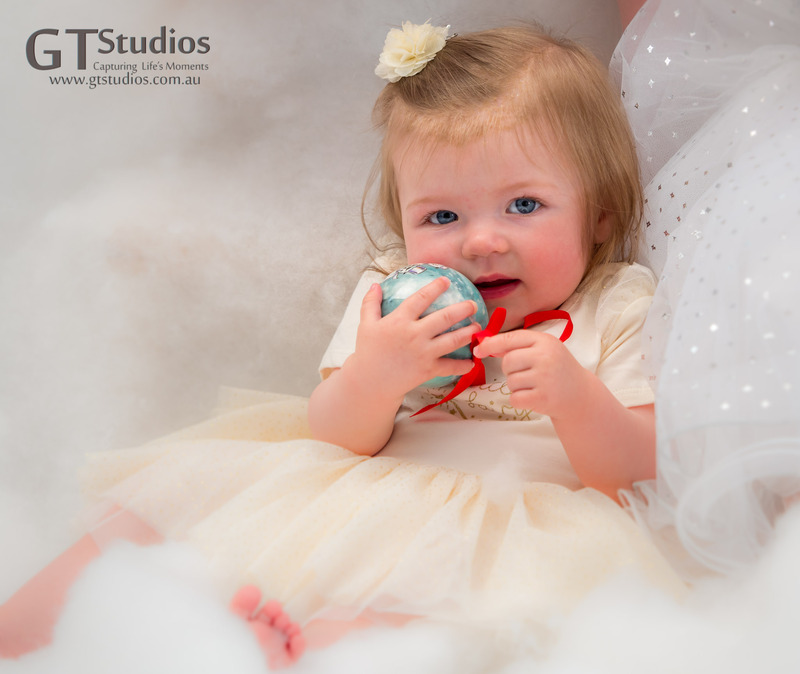 If you or someone you know has a special milestone in the future let us help you to make memories that last by Capturing Life’s Momenets – contact Karen or Graham today – any age is ok for a cake smash, any “first” is a valid excuse for a photo session – don’t let the moment pass and live with regret! We offer a pre and post session consultation as part of the service. 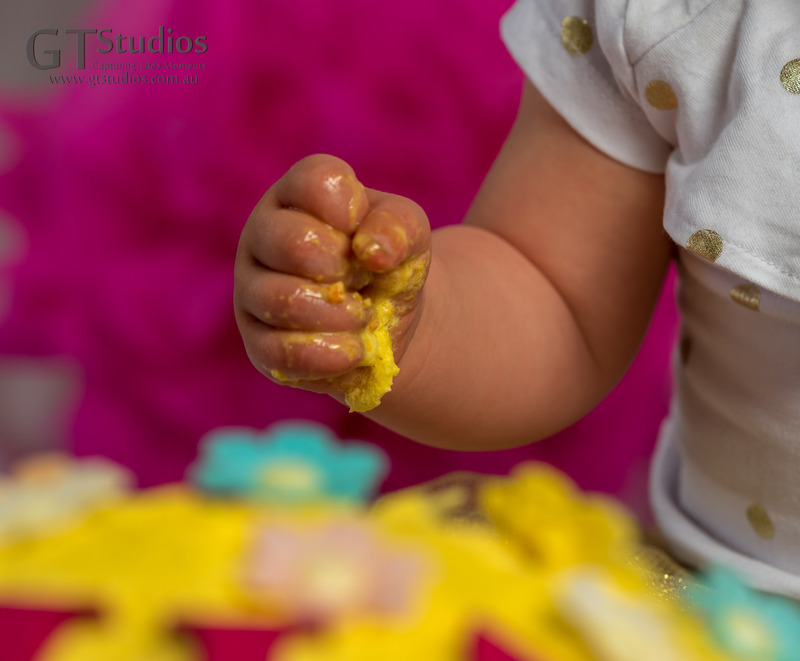 This entry was posted in 1st Birthday, Baby, Cake Smash, Capturing Life's Moments, consultation, Every Moment Counts, Family, First Birthday, Food, Uncategorized and tagged 1st Birthday, Adelaide, baby, Beautiful, Cake, Cake Smash, Capture Life's Moments, cream, family, First Birthday, girl, gold, GT Studios, GTStudios, gtstudios.com.au, messy, milestone, pink, white on February 3, 2017 by Karen. Dreaming of Summer – one day I’m gonna be a Mermaid! The weekend is here and it is going to be too hot to do anything constructive or productive so take the lead from the gorgeous Miss E, lay back and relax! Look at Me – I’m from the Sea! 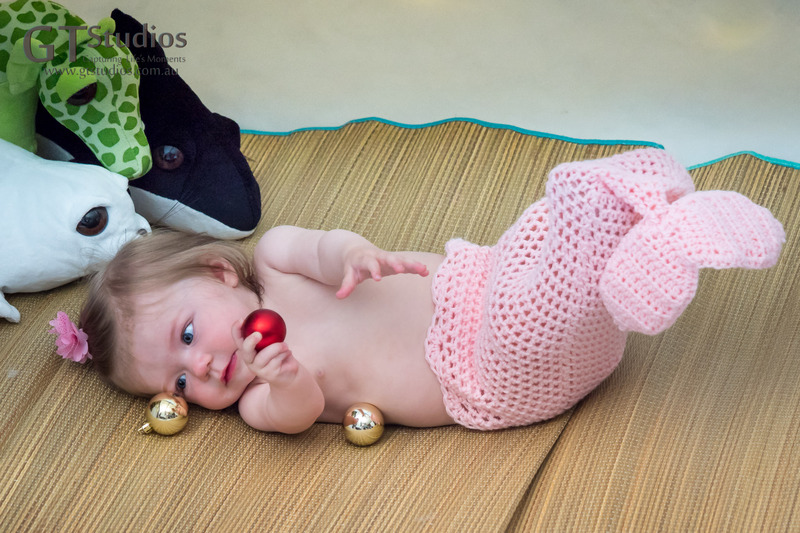 Miss E takes being a mermaid quite seriously! If you go down to the beach this weekend make sure you play it safe – slip, slop and slap! Maybe do what we did and just recreate the beach, sip a cool drink in front of the air conditioner and chill baby!! This entry was posted in Baby, Cancer Prevention, Capturing Life's Moments, chill, Every Moment Counts, Family, Lay back and Relax, Summer At Last and tagged Adelaide, baby, beach, Beautiful, Capture Life's Moments, chill, drink, family, girl, gorgeous, GT Studios, GTStudios, gtstudios.com.au, hot, lay back, mermaid, photo session, relax, sip, slip slop slap on January 6, 2017 by Karen. 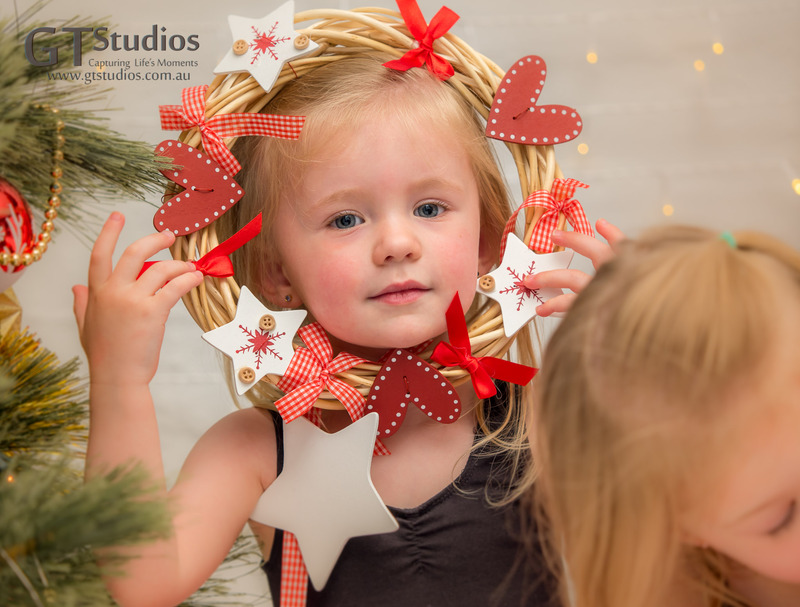 On Saturday we had a couple of amazing Winter Wonderland Christmas Photo Experiences. The three little girls featured in this set were fantastic to work worth. As you can imagine, ranging from 10 months to 4 years old, we all needed some unposed, relaxation time inbetween the more formal photos. 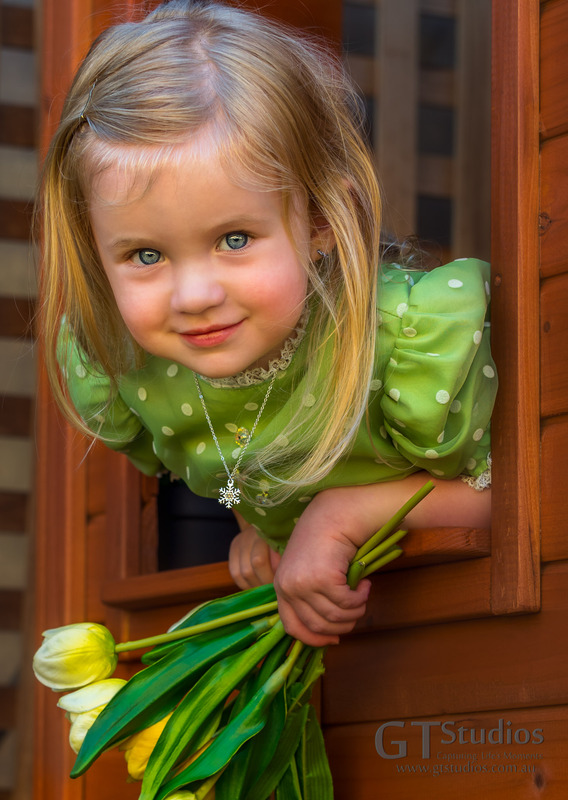 If you would like formal or informal memories captured for a lifetime call Karen or Graham today on 048 1190 163. 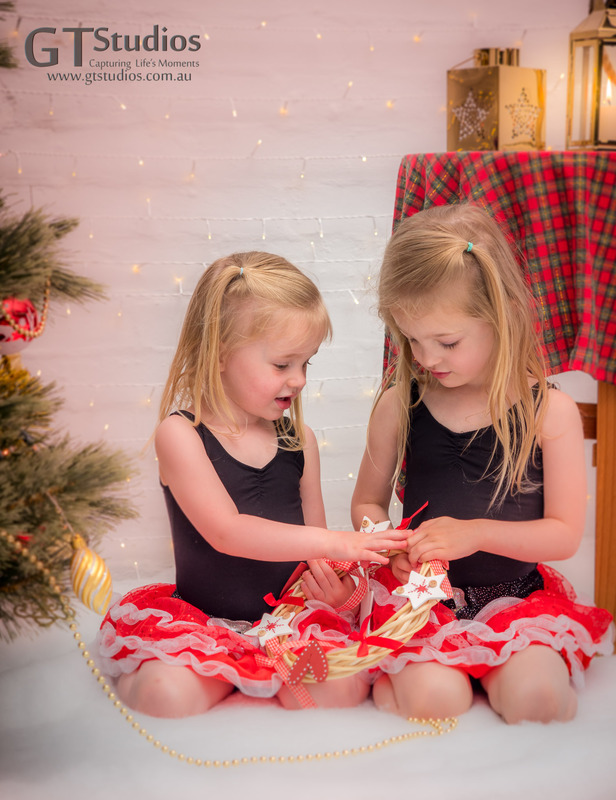 We still have morning and afternoon sessions left on our Winter Wonderland Christmas Photo Experience next Saturday, 3rd of December. 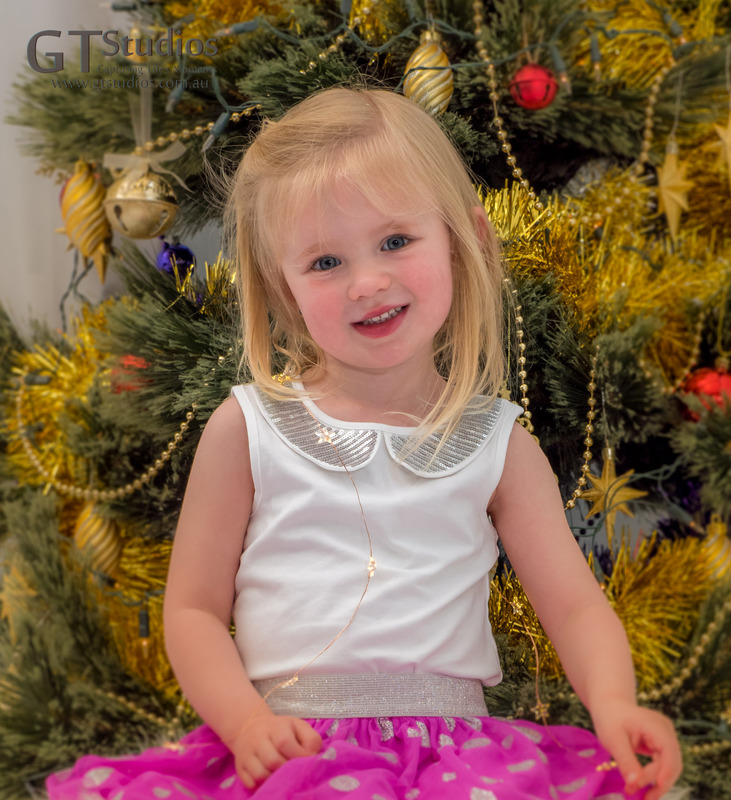 If you don’t need the images for Christmas cards or gifts ask us about other times available to organise a consultation to discuss your needs. We look forward to hearing from you. 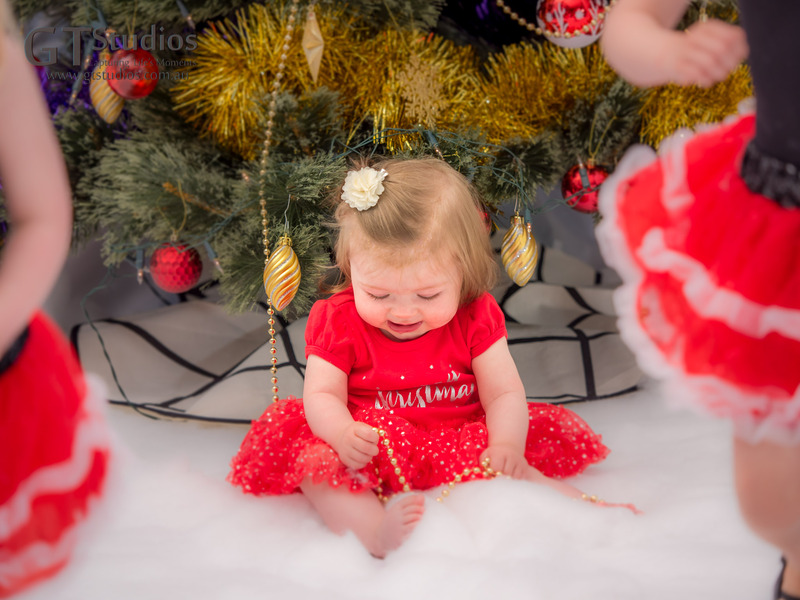 This entry was posted in Baby, Capturing Life's Moments, Christmas, Christmas Cards, Christmas Gift Ideas, Christmas Photo Experience, consultation, Every Moment Counts, Family, Formal, Gifts, Girls, Winter Photo Shoot, Winter Wonderland and tagged baby, Beautiful, Capture Life's Moments, captured, Christmas Photo Experience, Every Moment Counts, family, formal, girl, girls, GT Studios, GTStudios, gtstudios.com.au, memories, relaxed, sisters, unposed, Winter Wonderland on November 25, 2016 by Karen. With our new web page we have also updated our packages. 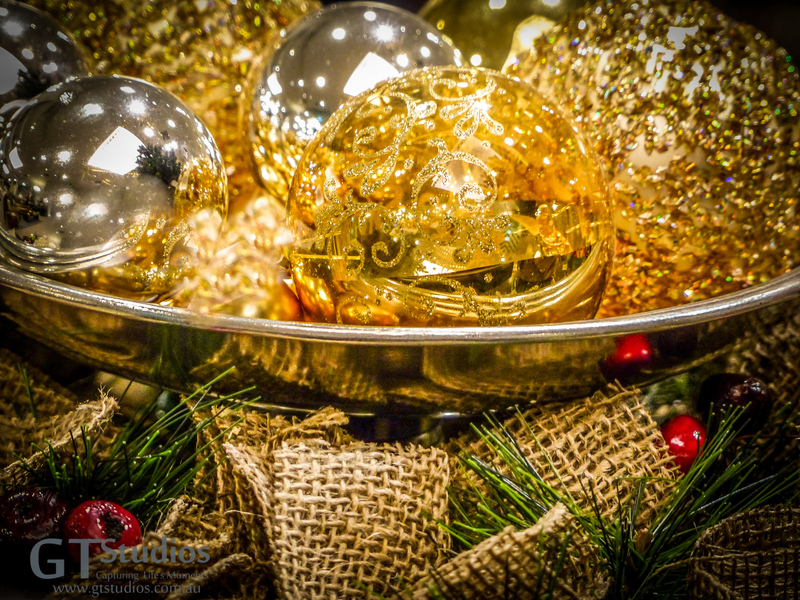 You will find a selection of what’s available, including prices, on our Packages page. 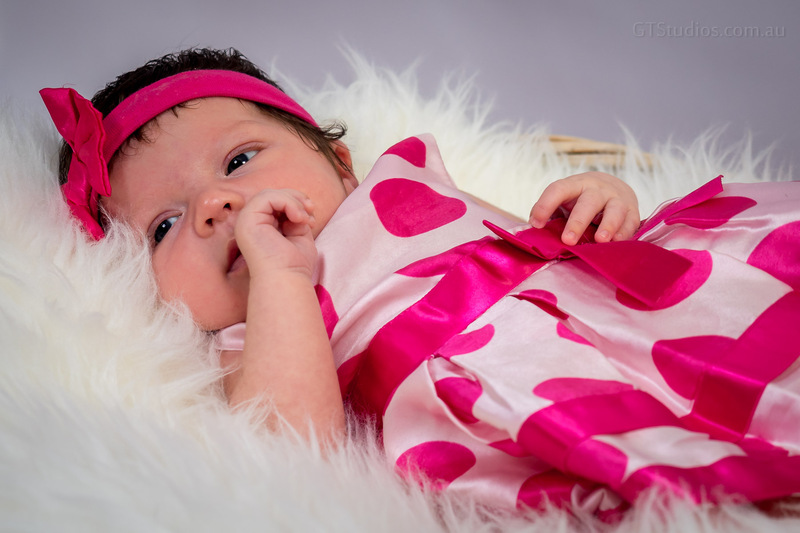 Check out, for example, the newborn and personal photo session packages! You can also get to the packages link via the menu button (if you’re on mobile) or the packages link in the main menu at the top right of each page. 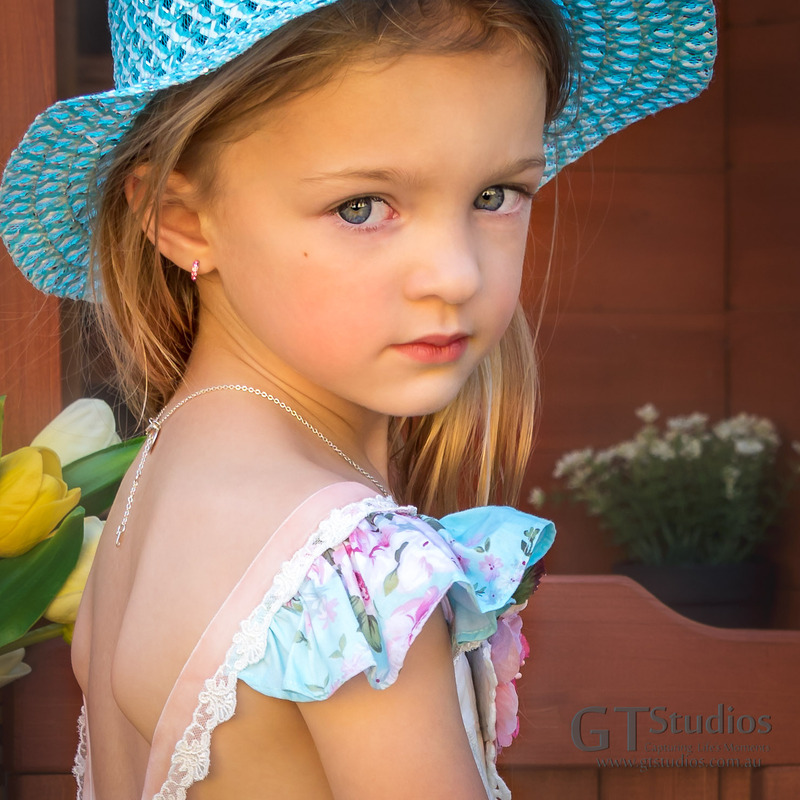 An example of what you might like from your personal photo session package. Thanks: Lady Fae. 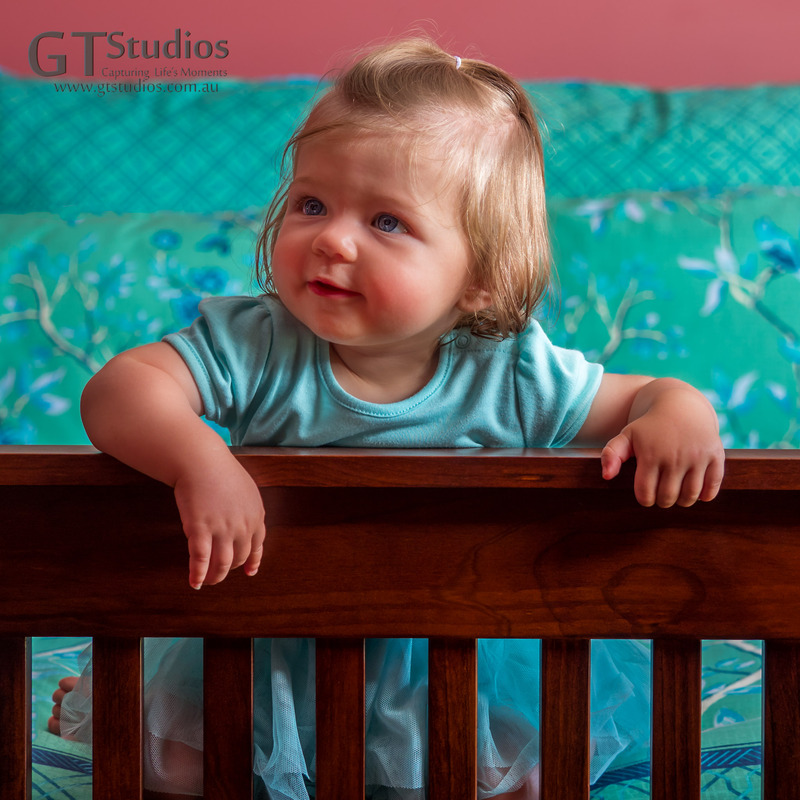 This entry was posted in Baby, Family, Model, Packages, Photo Shoot, Portrait and tagged baby, Beautiful, Bump, family, GTStudios, model, Newborn, Personal, portrait, Price, Session, Shoot, Studio on March 11, 2016 by graham. It was a real treat to work with such a great family – thank you to all of you. 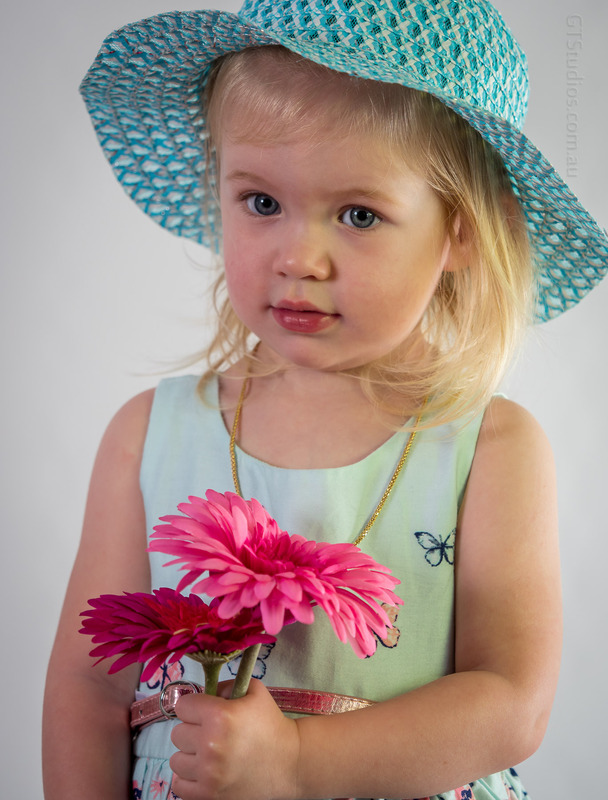 Thought we would post a few sneak peek photos tonight…..
At the end of the photo shoot I gave the fresh flowers I used as props to the girls as a thank you – they promptly gave half of their bunches back to me so that I had flowers to take home too! So sweet!! More photos of this lovely family soon…….